Package prices are based on return economy flights. Premium Economy and Business Class flights available. Additional nights and alternative hotels available. Prices subject to availability at the time of booking. 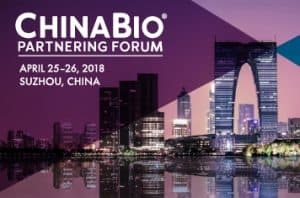 Since in January 2007, ChinaBio® Group has successfully helped nearly 100 US, European and Asia-Pacific life science companies achieve success in China. Leveraging our consulting and advisory teams’ significant experience in China’s life science industry, and our extensive proprietary databases, we have helped our clients identify over 1,000 in-/out- licensing and M&A opportunities and raise over $500M in funding in China. Our clients have included many global pharma and life science companies as well as early stage and mid-size companies. ChinaBio® Group is headquartered in Shanghai with offices in San Diego, Silicon Valley and Basel, Switzerland.